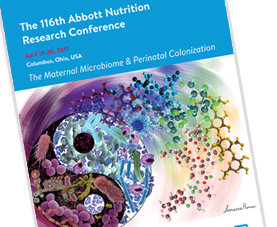 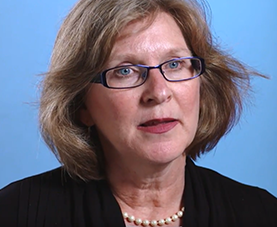 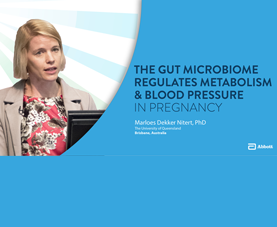 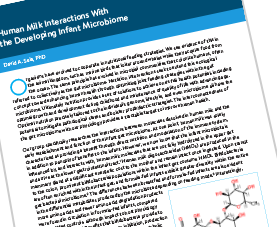 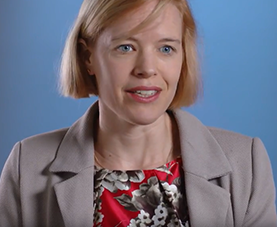 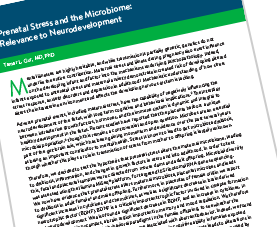 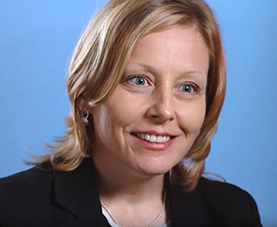 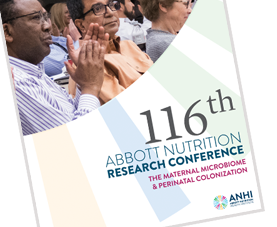 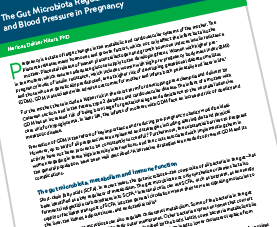 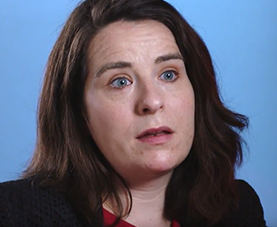 Dr Underwood discusses the pro-inflammatory nature of the infant gut microbiota of preterm infants. 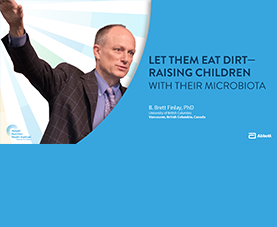 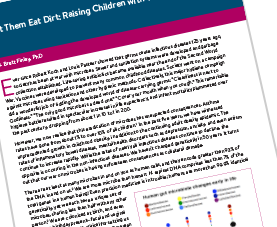 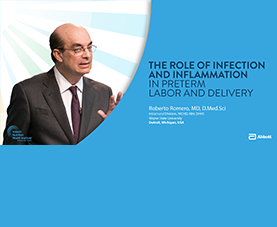 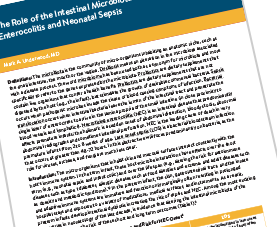 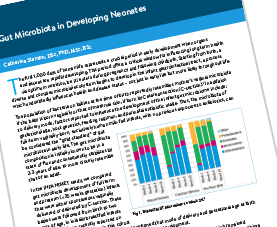 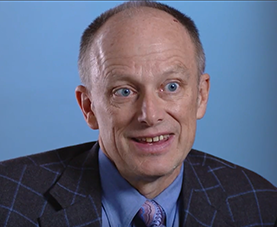 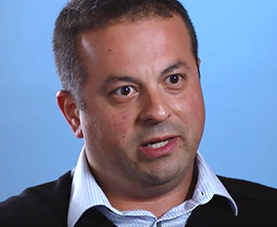 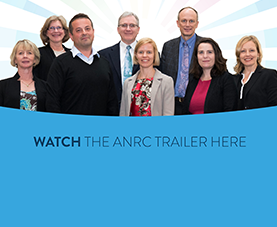 He provides evidence that intestinal dysbiosis, an alteration in the microbiota associated with a disease process, increases the risk for necrotizing enterocolitis (NEC) in the premature infant. 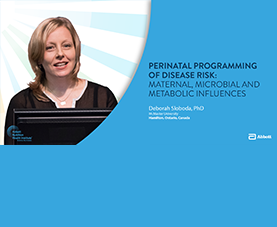 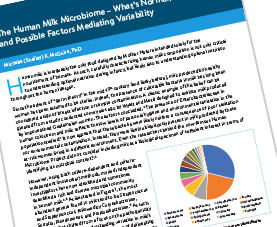 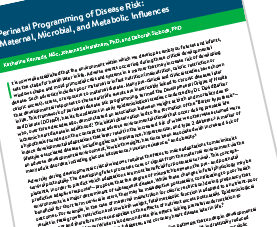 Human milk bioactives and probiotics partially correct gut dysbiosis and decrease the risk of NEC in preterm infants.